It’s that time of year again! 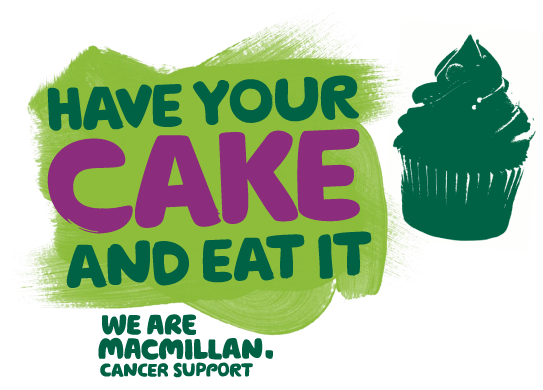 Be inspired by The Great British Bake Off & support Macmillan Cancer Support #coffeemorning on the 29th September at Hyde Park House Business Centre. Every year we ask all our tenants to kindly donate cakes, biscuits etc to join in and support a great cause. Hyde Park House will be donating all coffee profits between 9am – 11am, cakes will be available all day! See you there.